Denver, CO – Statistics show that food trucks are generating at least 2 billion dollars yearly. In fact, while restaurants in the US had a growth rate of 2 percent per annum from year 2011 to year 2016, the food truck industry is truly booming, with a revenue increase of almost eight percent in that same time period. While some may think the food truck is a passing fad on the food scene, it seems that this is a customer-forward business strategy that is only beginning to gain steam. Hood Builder experts, who specialize in food truck startups throughout the US, explain why the food truck industry is so successful and such a desirable business model. Compared to opening a brick-and-mortar business, buying and outfitting a vehicular kitchen is much less stressful on the budget. Even with all the bells and whistles, in many areas of the country, you can invest just $100,000 to commence a mobile food business that will be attractive to the pickiest of customers.This is a wonderful option for young, bold food entrepreneurs without the capital to buy out or build their own restaurant. The speed with which one can get into this business helps to preserve the raw passion that propels the foodies and chef starting up such establishments, connecting the community with innovative new foods. The great thing about low overhead is that you can focus on things that customers really do appreciate–exceptional ingredient quality, which makes your food taste vibrant and puts you a step above the competition. It also allows you the financial flexibility to purchase the state of the art equipment that will allow for maximum efficiency in your day to day workings. Owning and operating a food truck business really puts one on the front lines of the local food scene. This allows one to really build relationships with the community, find out what customers like and do not prefer, and places your food on the map in your locality. Moreover, many towns and cities invite their food trucks to weekly gatherings in local parks and events, as well as to special occasion festivals, allowing residents to get a taste of all the local offerings. This helps even the newest food truck to get exposure to a lot of foot traffic. This simply would not be possible with a new restaurant hidden in a strip mall no one knows about. 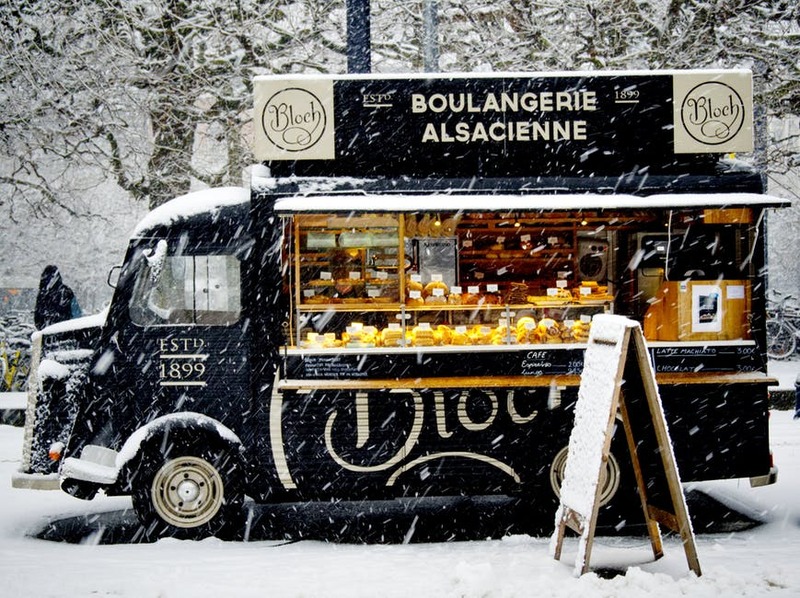 The food truck model is so good for relationship building that many restaurant industry experts are recommending that traditional restaurants consider extending their services via food trucks, simply to establish some kind of rapport with the locals. If you are interested in building your food truck business from the ground up quickly and professionally–but don’t know where to start, call Hood Builder. We have helped dozens of business owners get their food truck dreams off the ground, assisting them with passing all codes, so they can start forging relationships, while making a great living. Contact us at 1(800)750-7055 today.